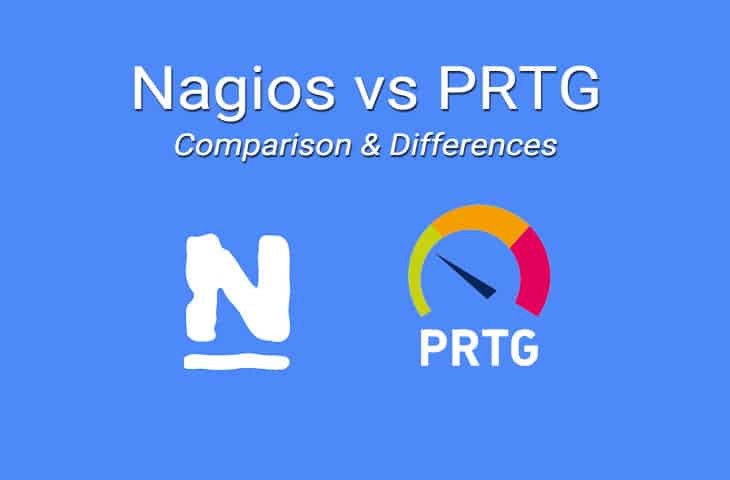 Today we're going to breakdown some of the Major differences between Nagios vs PRTG and look at their Strengths and weaknesses as a whole and hopefully help you choose one for your networking monitoring solution. PRTG is a Network and System Monitoring Tool that is able to check everything on your network from appliances such as switches, Routers and Firewall's, to Servers, Desktops and Laptops. 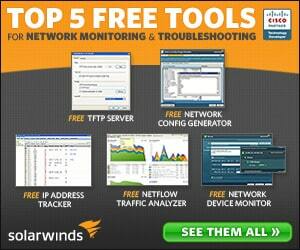 It is marketed as a quick and easy to setup application that is easy to configure and easy to use. It has a user-friendly interface that is intuitive and easy to use, and will save you much time while working with it in administering your environment. 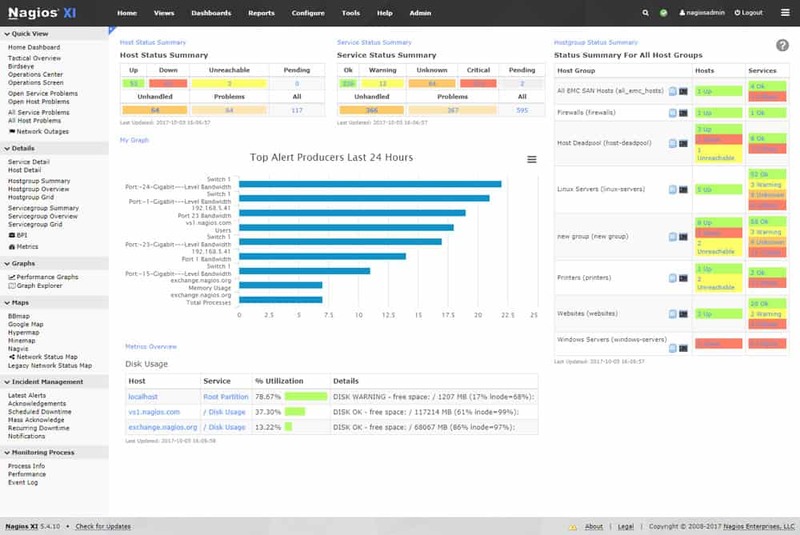 Nagios is positioned in the Enterprise IT Monitoring Space, and as such has been professionally designed from the ground up to keep corporate customers informed about the goings on within their network environment. 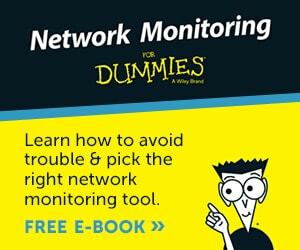 It is able to monitor applications, services, hardware and software with ease, and can also monitor network devices. Nagios has a massive library of plugins that will make the application that much more functional for your particular needs. We will take a look at these two different products and compare some basic features, helping you to find out which one would be a better fit for both you and your organization. This is a basic overview that will show you some general functions and operations that each one can perform, but for those wanting a deeper look, please check out each of the respective websites for more info. Nagios is a comprehensive IT tool that offers its users infrastructure monitoring and network visibility. This allows the application to provide system critical features such as real time monitoring and reporting of items such as operating systems, services, applications and network related hardware and infrastructure. Nagios has been designed with performance in mind, and can easily outperform older products that can no longer compete with Nagios. 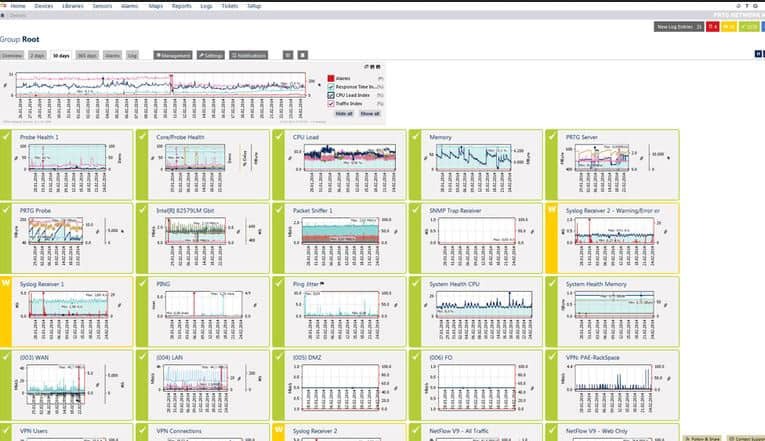 Nagios offers good visibility within your network environment, so checking on mission critical systems, services and applications is a breeze, and if anything should go faulty and offline, then the real time error reporting and alarms will keep you informed, no matter the time of day or night. System requirements for the installation are not too taxing, the hard drive capacity must be a minimum of 20GB, RAM at 2BG, CPU as a dual-core, and OS as CentOS or REHL. PRTG ticks a lot of boxes straight out of the gate, and it shows off a lot of functionality as well. 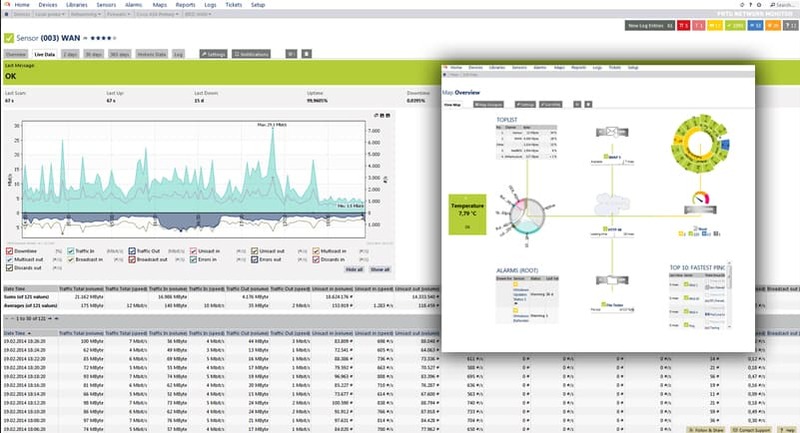 PRTG allows users to monitor: Cloud Services, QOS, bandwidth management, web page availability, Server and appliance up-time, traffic monitor, a LAN analyzer, and much more. It is for these reasons that PRTG has become such a popular choice for system administrators and IT managers alike. PRTG uses Network Auto Discovery as a way of constantly keeping your network information up to date, as any new hardware that is added can be easily identified over the network. This is made even easier by the use of predefined system templates, which chooses the best profiles for your hardware and services based on your needs. Below you'll find a quick breakdown of Features that each software package has and along with their Strengths and Weaknesses. 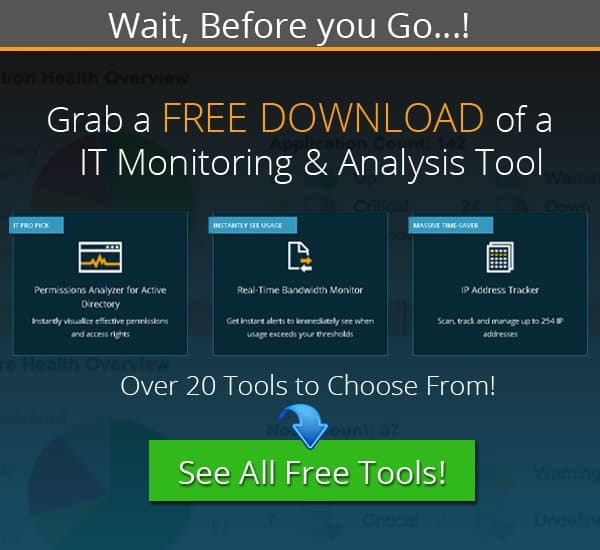 Both of these Software packages have a well-rounded offering as well as being highly regarded in the IT Community and Network Monitoring/Management Realm. PRTG vs Nagios: What are the Main Differences? As you can see, there isn’t an awful lot of differences between these two solutions, as both can perform very similar actions to one another. There are a few features here and there that might add extra value to your installation, but these are relatively minor if you consider that both systems are almost evenly matched. PRTG markets itself as being an affordable solution when comparing itself to other software solutions that are within a similar category, but that doesn’t mean that it is lacking in the functionality department. 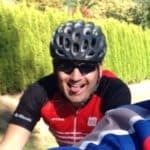 If you wish to trial PRTG then you can download the demo version so that you can explore the configuration and setup before you commit to making the purchase. Once your trial has expired, you can upgrade to the full version by using this link. 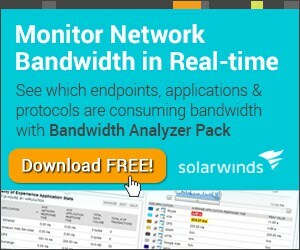 PRTG gives you 100 FREE Sensors to use to monitor systems or network devices in your network absolutely free – although 100 sensors may seem like a lot, it really isn't and only gives you a limited amount of scalability – so we recommend buying 500+ sensors if you are serious about monitoring even a Small Business Network. PRTG uses a wide array of auto discovery protocols that allows it to gain deep insights into the state of your network. It uses SNMP and WMI, packet sniffing techniques and Netflow, IPFIX, iFlow and sFlow. Nagios offers its services through different license levels, from a 100 node monitoring system, all the way up to unlimited node system. These nodes refer to anything that has an IP address, making Nagios ideal for anyone wanting to scale up their monitoring capabilities to match an ever increasing IT infrastructure that needs constant monitoring. Each license includes its own support contract that is valid for 12 months, which is great if you need assistance. Nagios is offered in standard edition and enterprise edition, each has its own pros and cons, so chose what is right for your needs. Standard edition can be purchased through this link and Enterprise edition can be purchased through here. You will find the same capabilities from each of these products, although what you are able to do with PRTG might be a little limited when compared to the Nagios option. This is primarily because of the vast array of plug-ins that the Nagios system is able to use, and the ability that it has to scale up and monitor thousands of services, devices and networks at the same time. About the only factor that might put some people off of Nagios is the pricetag, as it does work out a little more expensive that Nagios, but not by much. Both of these products work really well, so you should check them both out thoroughly before you take the leap and decide which option is best for you. The Nagios licensing quote page can be found here, while the PRTG pricing guide can be found here.